Our pre-wedding photos are just awesome and way beyond our expectation. 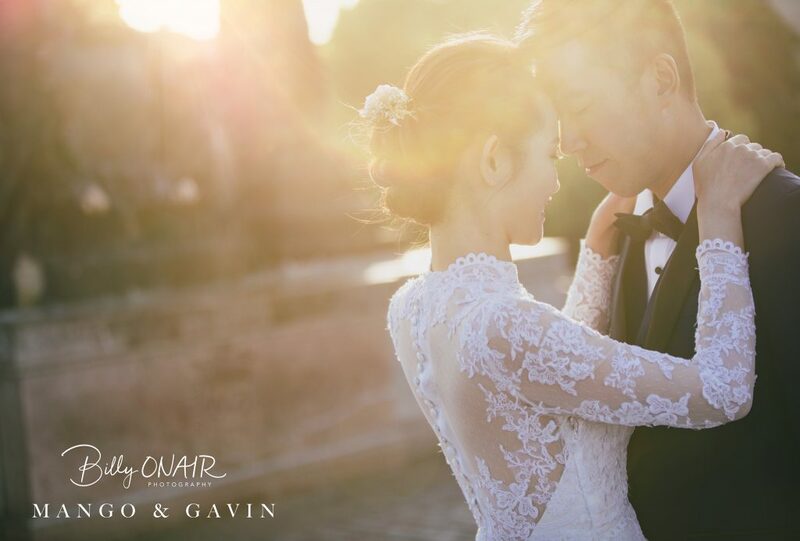 We would like to say massive THANKS to billy and his team for the amazing hard work and stunning pre-wedding pictures. Billy is a creative, discreet and well-prepared photographer. During our pre-wedding shoot, Billy put us at ease straight away, guided us for both elegant and cool posture. We laughed lots and enjoyed work with him. Not only does Billy takes gorgeous photos, he also has unique way of catching our natural moments. We felt he literally captured our personalities and style well in his image. Our pre-wedding photos are just awesome and way beyond our expectation. Looking forward Billy to be our big day photographer too. 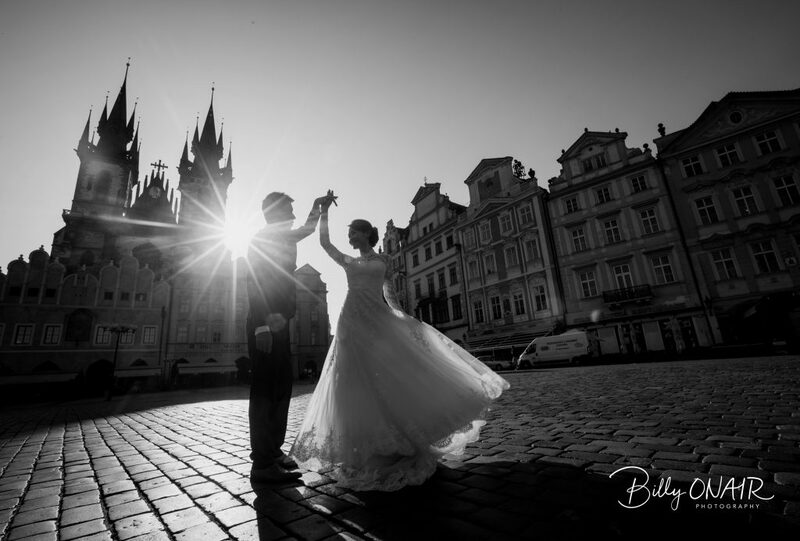 We highly recommend Billy ONAIR Photography, Billy is the man you need behind the lens!